Stafford County officials issued a boil water alert for areas in the southern part of the county late Tuesday night. 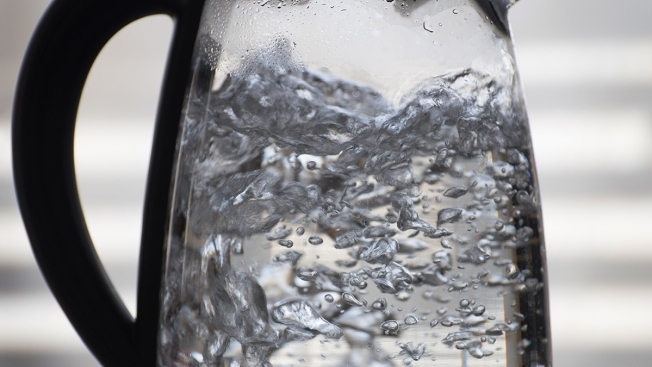 A boil water alert for parts of Stafford County, Virginia, was lifted Friday afternoon. The boil water alert was issued late Tuesday night due to complications from a water main break. Affected areas were in the southern part of the county. Crews flushed water lines, and tests showed no evidence of contamination, a county spokesman said. All residents can resume normal use of water. Anyone with additional questions can call (540) 658-8616.